Sports Dietetics-USA is dedicated to promoting nutrition practices that enhance lifelong health, fitness, and sports performance; and advancing the vocation of sports dietetics. 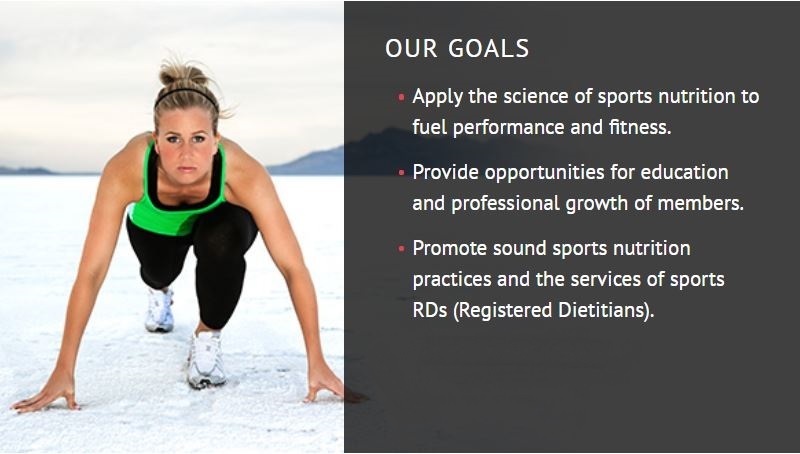 Sports Dietetics-USA members are the source of sports nutrition information and services, empowering individuals to achieve optimal health and performance. The sports dietitian provides individual and group/team nutrition counseling and education to enhance the performance of competitive and recreational athletes, on-site and during travel. Primary responsibilities include counseling individuals and groups on daily nutrition for performance and health; translating the latest scientific evidence into practical sports nutrition recommendations; tracking and documenting outcomes of nutrition services, serving as a food and nutrition resource for coaches, trainers, and parents; providing sports nutrition education for health/wellness programs, athletic teams, and community groups; and maintaining professional competency and skills required for professional practice. 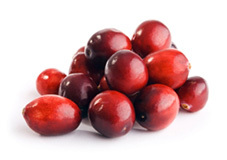 Sports Nutrition Fact Sheets provide timely, accurate, applied information and guidance for peak performance. 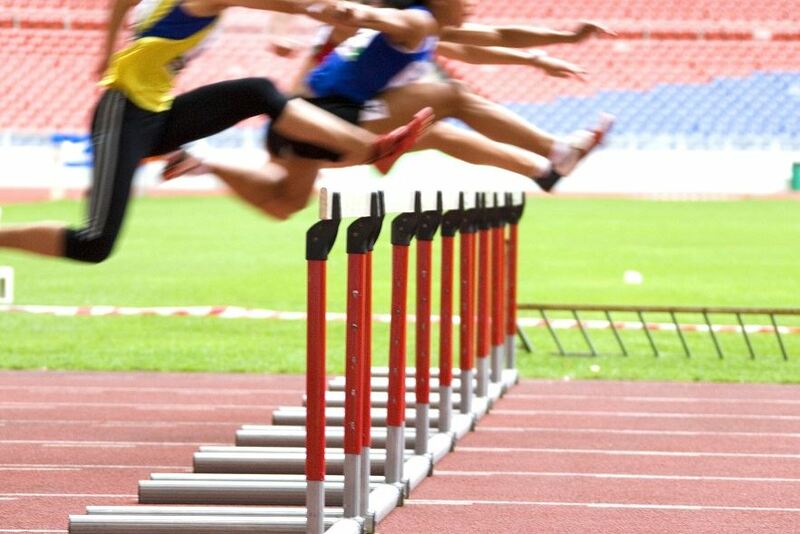 The Board Certified Specialist in Sports Dietetics credential is the way to advance your career in sports dietetics, gain a competitive edge in employment, and provide unique benefits to clients and employers.